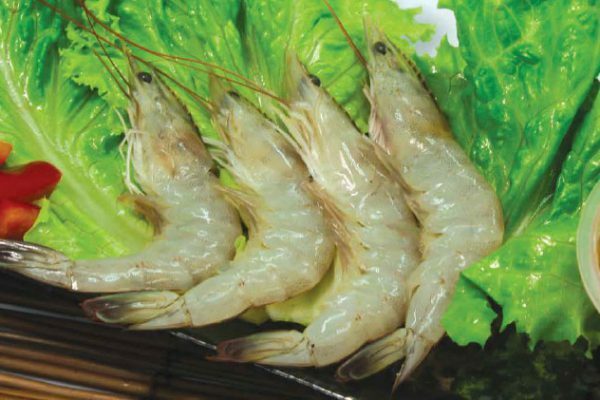 Founded in 1976, Seaprimexco Vietnam had grown into one of the leading frozen shrimp exporters in Vietnam. We are keen to seek out new opportunities to further strengthen and expand our operations. 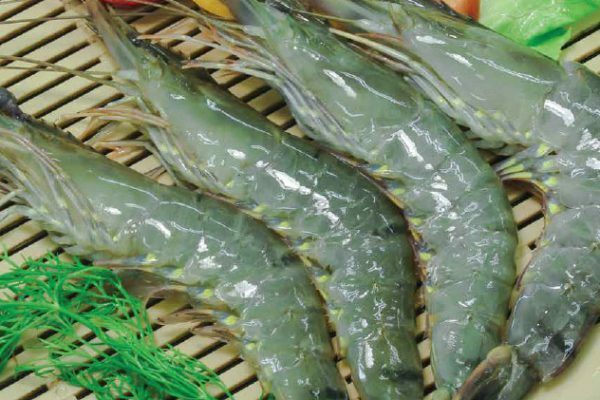 With 3 factories and over 20 years of experience in the seafood industry, we are able to supply more than 6,000 metric tons of high quality products per year.